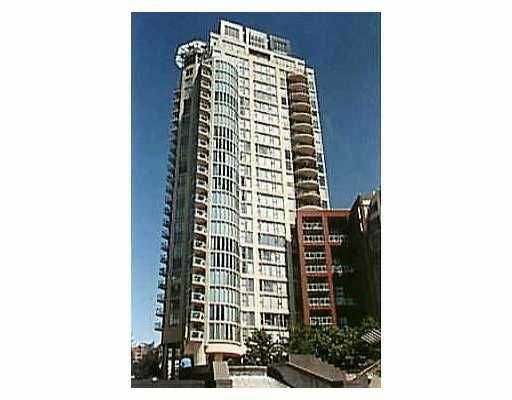 Large 2 bedroom, 2 bathroom suite with unobstructed SW water view of False Creek and Granville Island. Spacious balcony, quality appliances and great floor plan . Unit is located at the prestigious and luxurious 1000 Beach development with separate building housing the complete gym, swirlpool, sauna and the glass bottom indoor pool. 2 secure underground parking. 24 hour concierge service. Allow 24 hours for showing.